Kevyn D. Orr, the man who must now revive Detroit, commutes each week from Maryland to a cavernous old office building here that seems to dare him to succeed: the former headquarters of a company, itself recently in bankruptcy, that once sold more than half of America’s cars — General Motors. His office, on the 14th floor, is sparsely furnished, but in the stack of papers on his desk he keeps a few photographs — of New York City at its financial low in the 1970s. 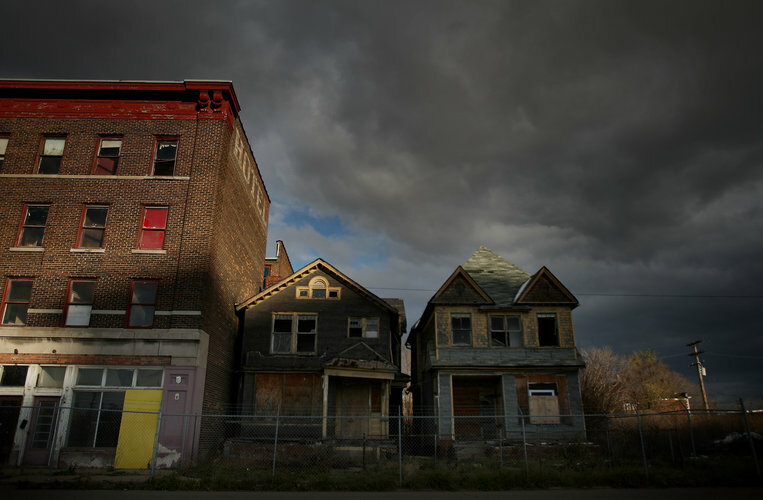 Gritty streets that look, he says, like some of Detroit’s unlit, forgotten neighborhoods today. Mr. Orr, 55, who has never run for political office, finds himself in an extraordinary role. He holds power even more concentrated than that of the emergency control board that intervened when New York City was teetering near bankruptcy, an unelected lawyer chiefly responsible for the reinvention of a major American city in decay. And there’s a deadline — 10 months.